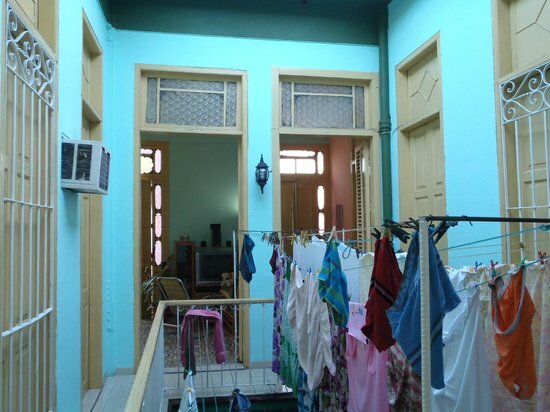 We are pleased to welcome you to Alex Casa Havana! We will provide you with all the information needed to make your visit to our beautiful island unique and memorable. 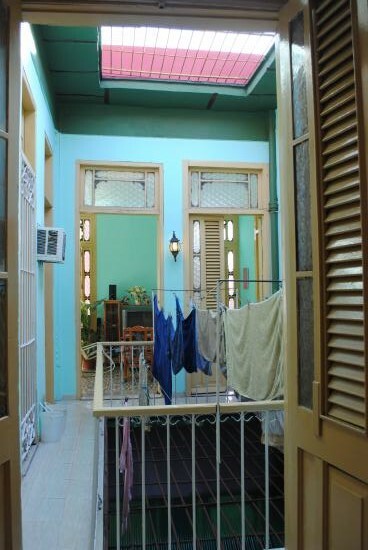 Our private home is located in central downtown Havana, with local downtown dining and city views. 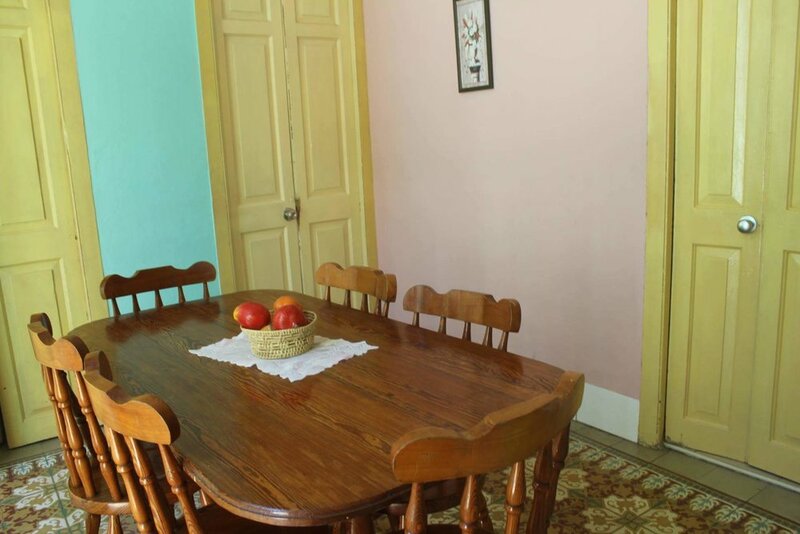 Alex Casa Havana is just a 7 minute walk to Malecon Ave, 7 Minutes walk to popular sites in Old Havana and 5 minutes walk to Havana Center. 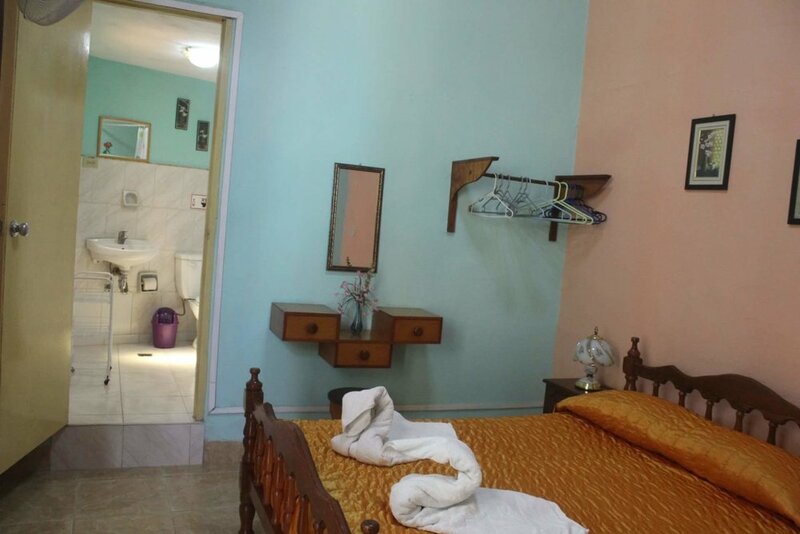 Book with us today to start your Cuban vacation! 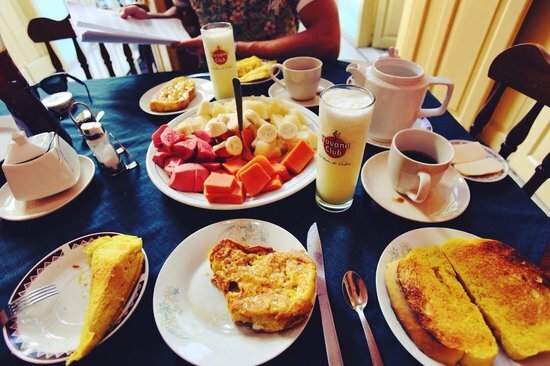 "We stayed 7 days with Ari and Marcia and missed them during our whole trip around Cuba! They definitely set the bar high for the other casas. Marcia treated us like family and was always making sure we were well accommodated. We cannot recommend this casa enough and would definitely stay with Marcia and Ari again." "We had a fabulous time at Alex Casa Havana. We actually stayed with them for 10 nights! Everything was incredibly clean and very well organized. Marcia and Ari are wonderful, strong, smart and amazing hosts. By the end they felt like family. If you can, stay with this beautiful family!!!!" 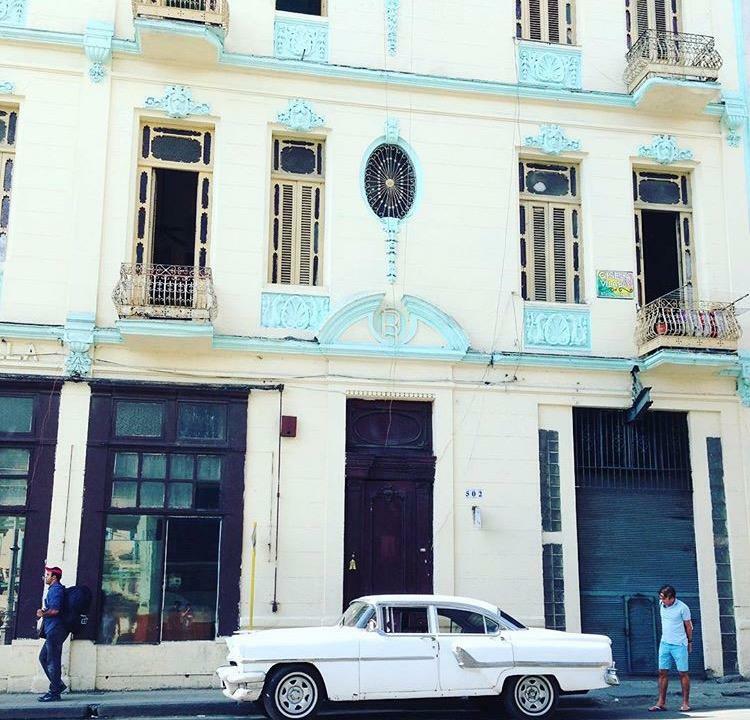 "I spent 7 days total in Havana, always in this house, and I can say I was already feeling at home. 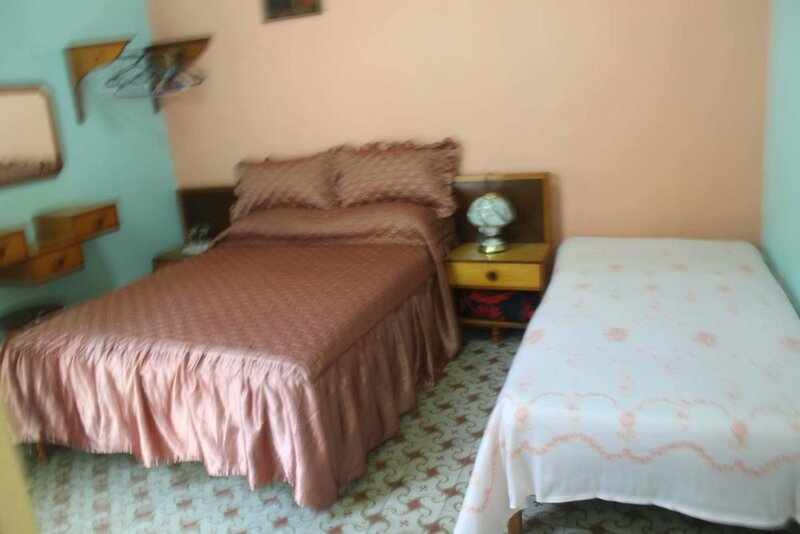 The location is very good also, safe and close to Boulevard San Rafael and the Capitolio. 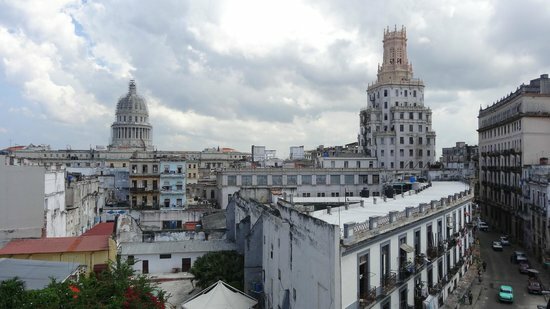 5-10 minutes walking to Habana Vieja. Absoluteley nothing negative! Awesome!" 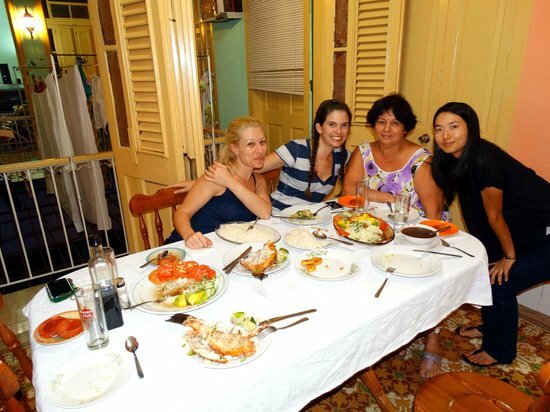 We would love to extend a warm welcome to all of our guest, because here at Alex Casa Havana we treat each guest is like family! 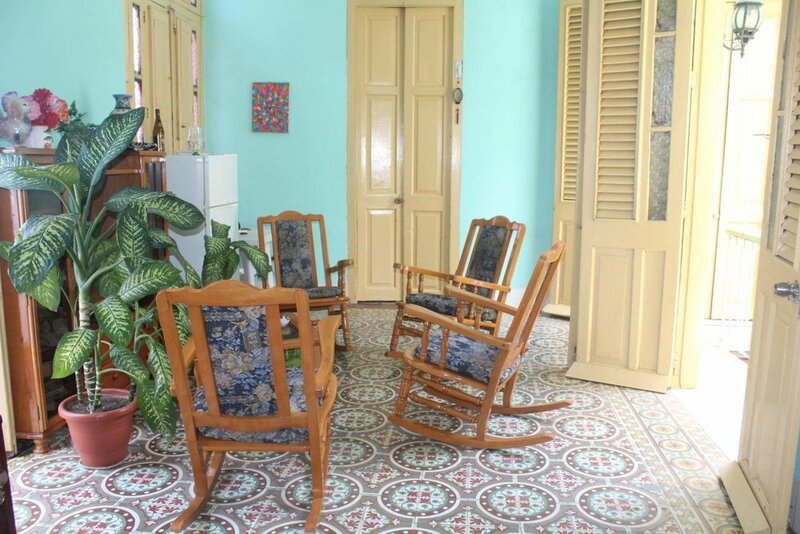 Book now at Alex Casa Havana to get started on your amazing Cuban Vacation today!